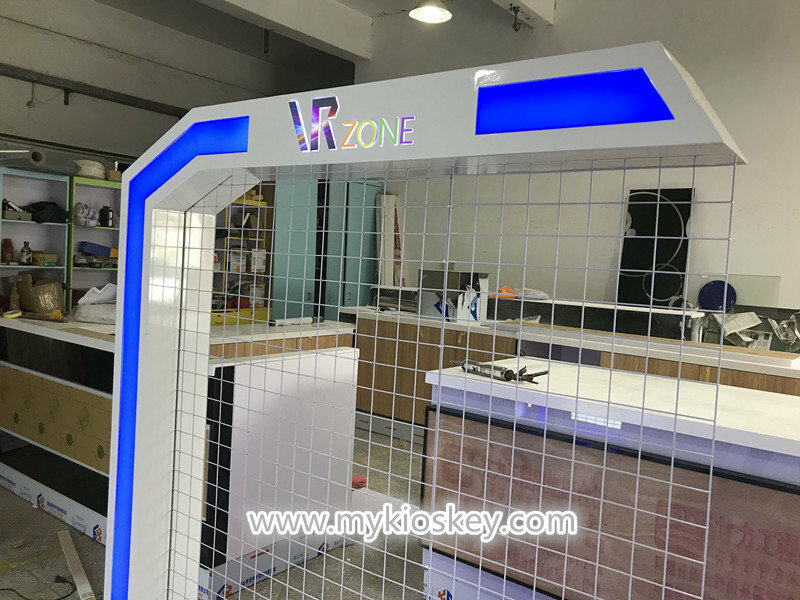 share a VR experience kiosk with all of you.as you know,VR products experience has become more and more popular recently. 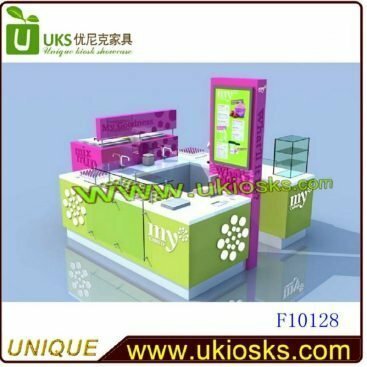 so a innovative and attractive VR experience kiosk is very necessary. 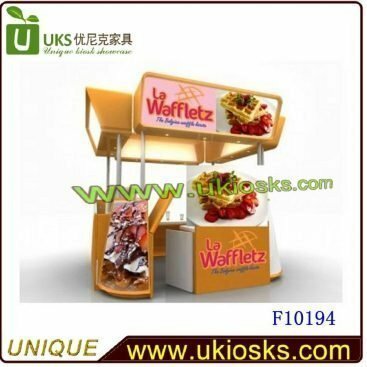 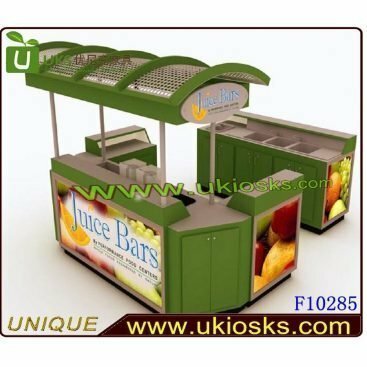 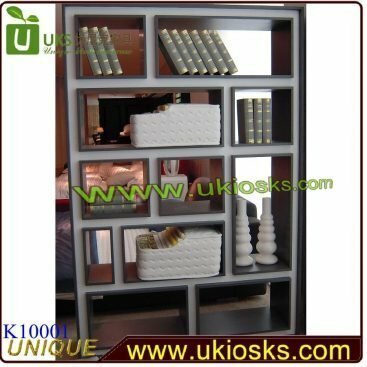 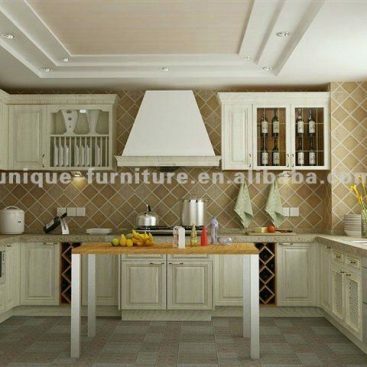 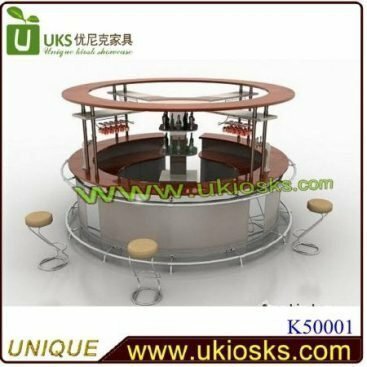 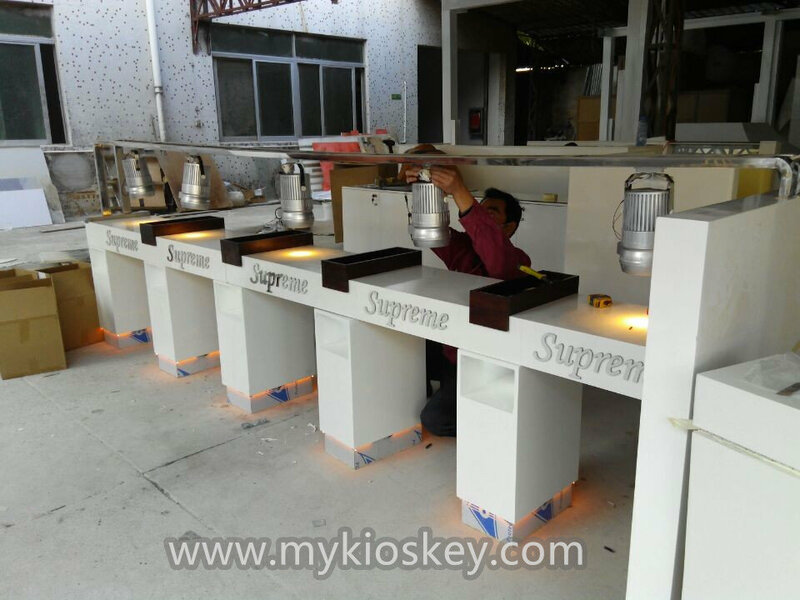 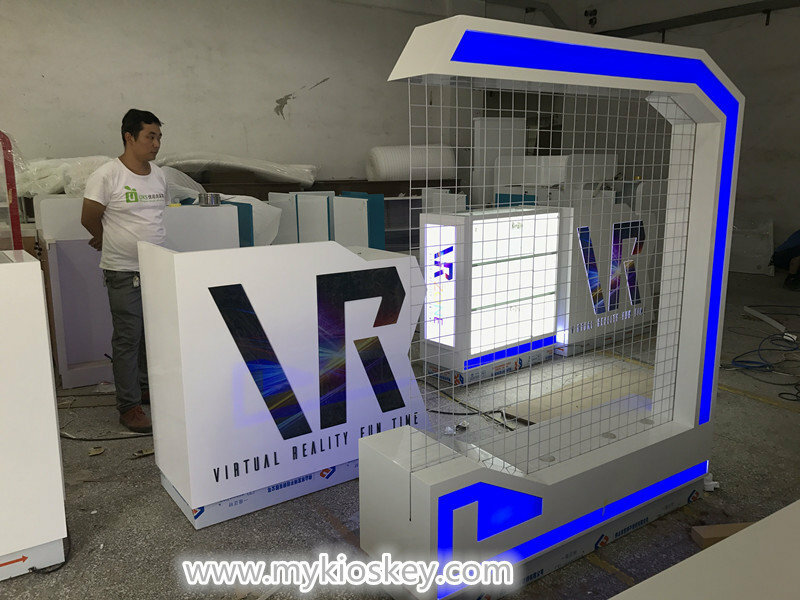 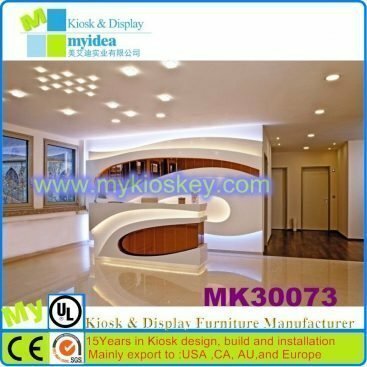 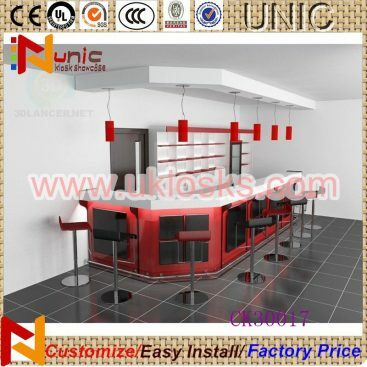 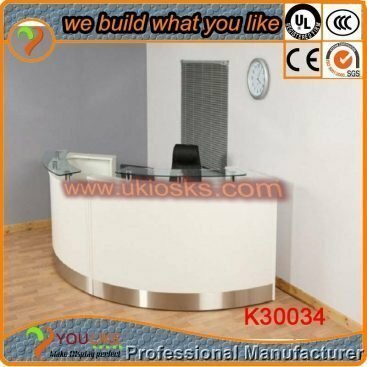 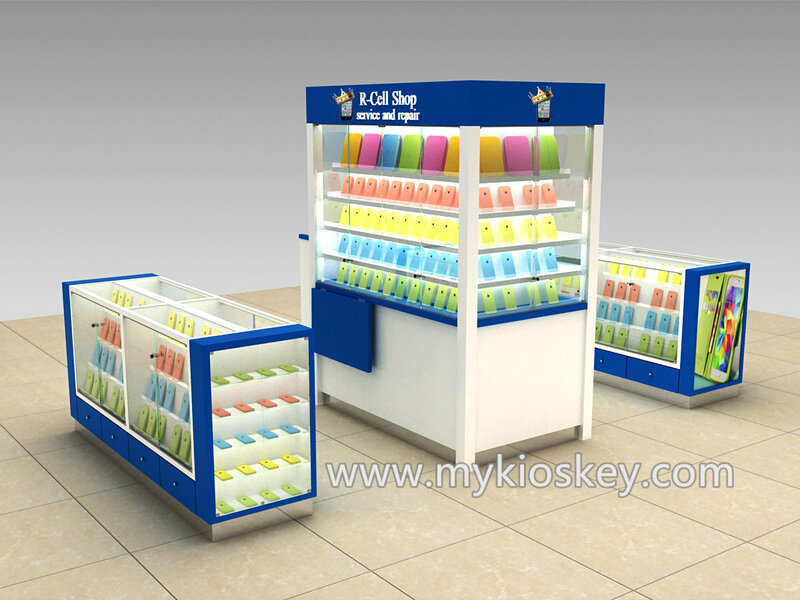 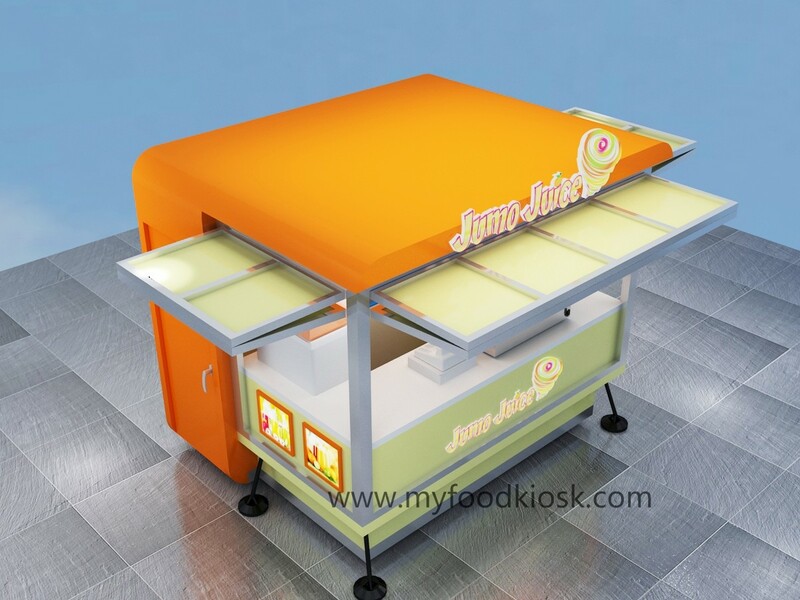 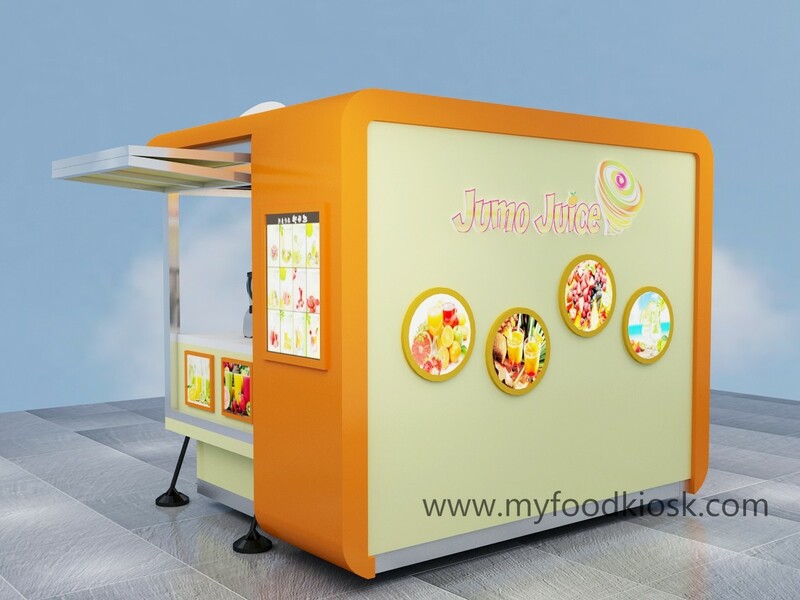 see this VR kiosk,4.5m by 3m,very modern and attractive design.